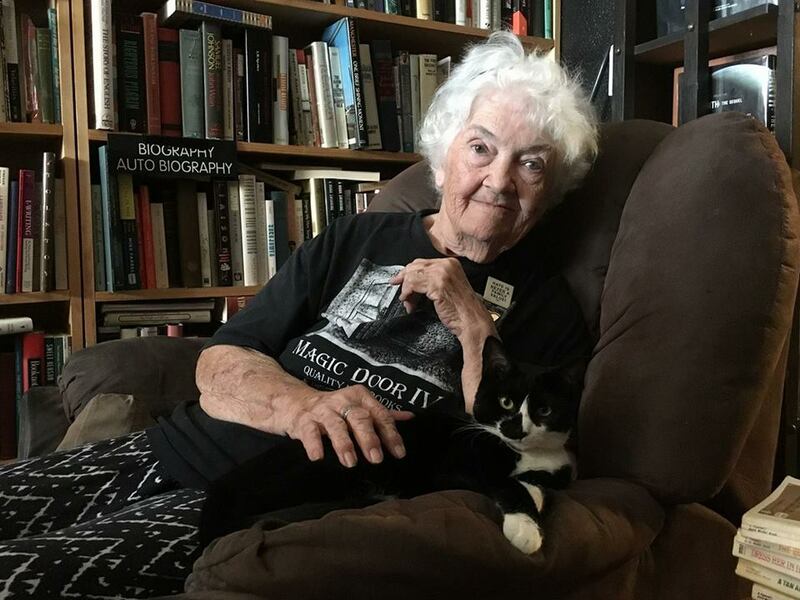 I recently talked with JoAnn Kaiser to get an update on the story we ran back in July, 2017 called Conspiracy Dudes, Scary Scientology Greet Thetans, and Murder Above the Bookstore. The good news is that JoAnn is going to keep the book store open for the foreseeable future. 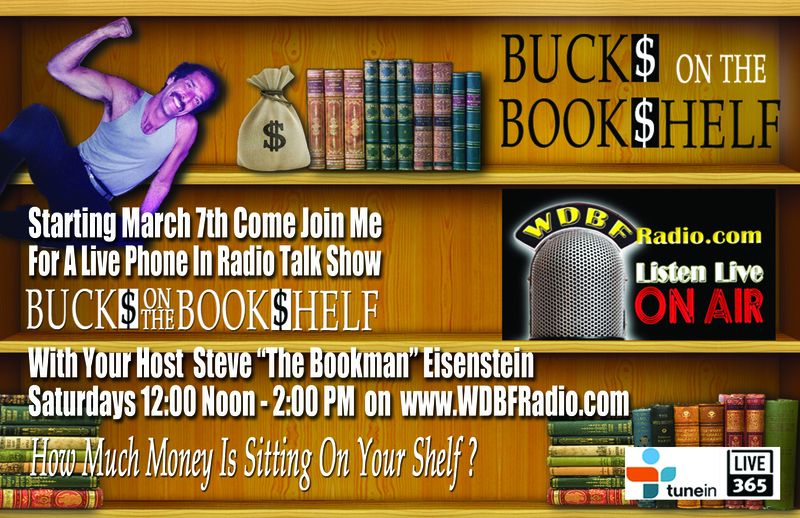 She is pulling a lot of great books from Dwain’s storage and so a lot of new arrivals are being put on the shelves. She has been getting help from a few wonderful folks who volunteer to help her. So make a special trip to her shop and support her by buying some great books. Regarding the young man who murdered Dwain, he was 17 1/2 at the time he committed the crime. Now he is 18 and will be tried as an adult. More good news as far as I am concerned. I don’t wish to seem mean-spirited in any way, and I understand that the Kaiser’s knew the man since he was a toddler. 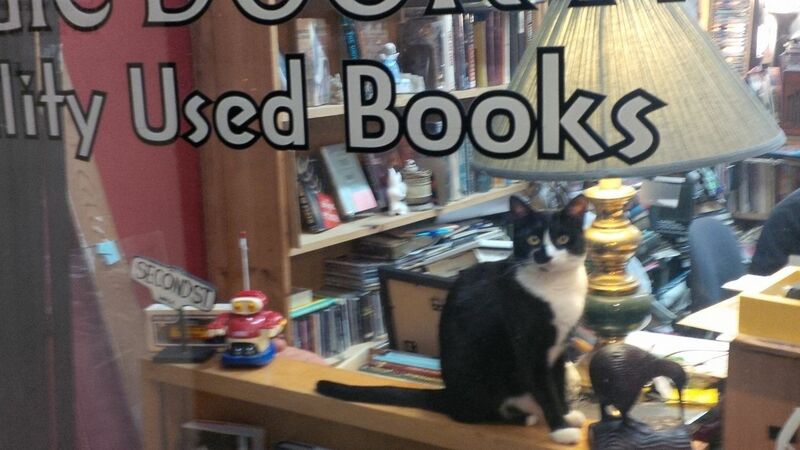 He may have a mental disorder, but my opinion is that booksellers are an endangered species, and woe be it to anyone who disturbs that delicate balance. My best wishes to JoAnn Kaiser and all that she has been through. Hours are 1pm to 8pm, Tuesday through Saturday and 2pm to 8pm on Sunday. 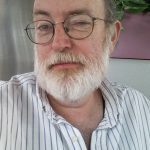 This latest mini-adventure started with a Facebook posting by Kenn Thomas, an author of various books on my favorite subject, (after Gnosticism}, which would be conspiracy theories and conspiracy facts. For many years I ran a bookshop called Atlantis Books, which specialized in books on various conspiracies throughout history. We also had a huge video library of tapes covering UFOs, Deep State Politics, Ancient Mysteries, Alternative Medicine, and Alt Politics of all kinds. I had sold a lot of Kenn’s books, so when I ran across his FB postings, I decided to follow him. 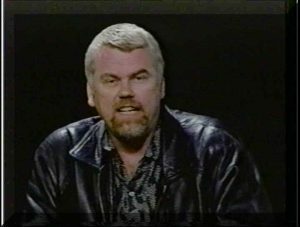 In June, he posted something about Jim Keith, one of the great writers of conspiracy titles. I disagree with some of his conclusions but his books are always fascinating, he was an excellent researcher, going to small town newspaper archives across America and really digging into his subjects. Nowdays, with the internet, so-called researchers never crack open a book or look through newspaper archives. If it’s not on the internet, it doesn’t exist. Don’t get me wrong, there’s a lot of great information on the net, much of it now being monetized by information companies, but it has made many of the “researchers” lazy beyond belief. Most of the so-called “content creation” that is done for websites is just rehashed from other web sources. Most of the big newspapers and media are also into this, and they have a new twist, called “content curation”, meaning they get someone else’s info and “curate” it by adding a few things and then using it as fill on their own news sites and TV. Hey, it saves a lot of money: fire all the reporters and hire some fast typists who are paid by the job. Get the L.A Times (or fill in the blank) into the profit. Who needs a bunch of rowdy reporters jamming up the news room, turning in expense sheets, and causing law suits and controversy. This detracts from the yellow brick road to profit. Jim Keith would be disgusted with this kind of behavior. If he were alive, that is. He fell off a stage at Burning Man in 1999, and died in the hospital from a knee injury. There’s a lot of information about his strange death, a healthy guy who spent a lot of time blasting the CIA and the Deep State. Check it out on the internet, it’s too long for this discussion, but there was never a proper investigation into his death that satisfied those who watch the murderious activities of the CIA and the Deep State, those wonderful fellows who run torture prisons around the world and “render” (kidnap) their enemies from anywhere in the world and dump them into hidden prisons in Poland. So when Kenn Thomas posted something about Jim Keith on Facebook back in June this year, it triggered a memory of an interesting story about Keith. I wrote Thomas and said I would write it up and email it to him. He said OK, but never got it, probably went into his spam folder along with the offers of millions of dollars from the former Treasurer of Nigeria. Here’s the story that I sent to Kenn, who is also a fan of Jim Keith. 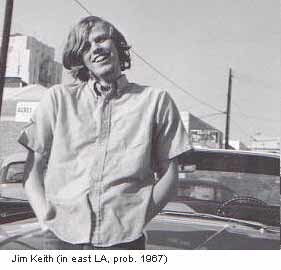 It is not very flattering, but hey, we were all young once, and the late 60s were drugs and rock and roll, right? 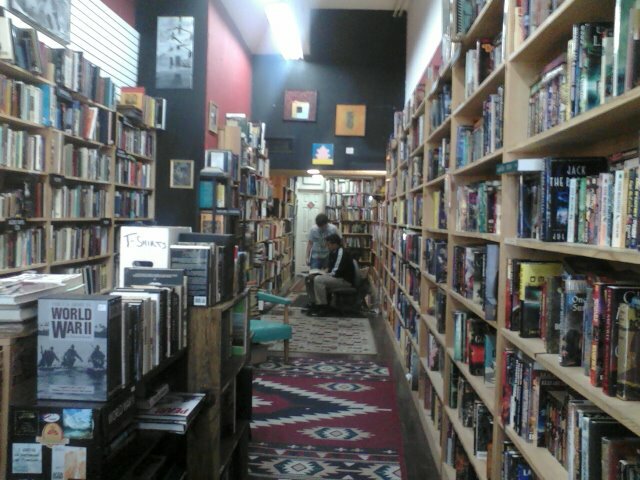 One night, a few years ago, around 9 or 10 pm, I stumbled across an amazing book store in Downtown Pomona. I was with a friend and we immediately parked and went into the place, called The Magic Door. I believe it is still up and running, and has a Facebook page. I rummaged around and found a couple of Jim Keith books. The owner, Dwain Kaiser, quizzed me about them, and after some chatter he told me that he had known Jim Keith, and had roomed with him when they were in college. He said a bunch of guys rented a big house and shared it to save money while in college. Jim Keith was assigned to sleep in an upstairs room. At this time (I’m guessing late 60s) Jim was deep into Scientology, and avidly reading all of Hubbard’s work. During one winter, his upstairs room was really cold, there wasn’t any heat in it. Jim started telling everyone that he was having problems sleeping, and that Hubbard had talked and written about an entity, a big blue – green demon Thetan which was visiting Jim almost every night. He was so distrought that he couldn’t sleep in the room anymore. He convinced the rest of the tenants to let him sleep downstairs, so he carved out a spot where he slept right next to the warm floor heater. All was well until one day Jim raced off to school, leaving his blankets on the heater. They caught fire filling the house with dense smoke. The Fire Department arrived and put out the fire before it consumed the whole house. While there, they also noticed a lot of pot and other drugs laying around, which they relayed to the police. A short time later, the Narcs raided the house and arrested everyone for drug possession, except for Jim Keith who was gone on a trip. The guys had to hire lawyers and fought the case but ended up being fined, although I don’t remember if Dwain said any of them had to serve any time in jail. Jim Keith kept a low profile and slipped out of the fracas, which he had totally caused by seeing L.Ron Hubbard’s blue – green Thetan demon and moving downstairs to sleep next to the heater. You could probably get hold of Dwain to verify this, I hope I got it right, just from memory, I didn’t take any notes. Jim Keith’s blue-green demon may have been caused by drug use, or Scientology mind control, or just an excuse to get downstairs to get warm. We’ll never know, although if caused by drug use it would be nice to know exactly which drug, so as to avoid use under any circumstances. Scientology was vehemently against drug use, so I vote for the warm heater scenario. Knowing that Jim loved Burning Man, I submit that into evidence, also. Checking back on my email, I sent Kenn the story at 11:31 a.m. on July 2nd. I told him that he could check with Dwain Kaiser at The Magic Door to verify it and maybe embellish it. Little did I realize that gave Kenn Thomas only about 14 hours to contact Dwain. Since Thomas said he never got the email, the point is moot. Dwain Kaiser was brutally shot to death just after midnight on July 3, 2017. Dwain Kaiser was a really cool guy. I greatly enjoyed my conversation with him. 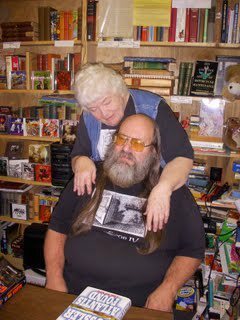 His store was full of good books, and his wife JoAnne was working with him the night I was there. What a damned shame that he was murdered, evidently by a teen-ager who was living with the Kaisers in the apartment above the Bookstore. If the book store closes it will leave a huge hole in the cultural center of Pomona. It also left me with a weird feeling. Why did all that pop into my mind just before he was killed? If one of us had called him, would it have changed anything? Change the time-track? Prevent the murder? Dwain Kaiser was big into Science Fiction. He would understand what I’m saying. 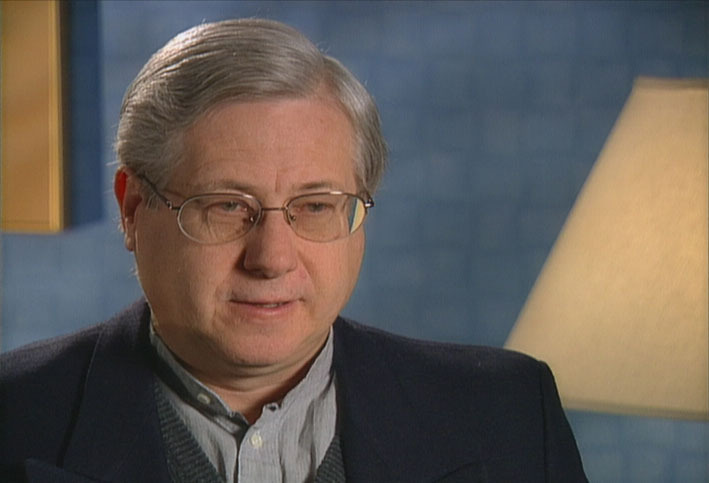 So Dwain Kaiser has now gone through another Magic Door, the Door of Mystery and entrance into the Spirit World, where he joins his friends, Jim Keith and Jerry Smith, another former Scientologist and Conspiracy writer. Maybe the three of them will be able to solve the greatest Mystery to face all humans. Please dudes, if you reach a conclusion, let us know. 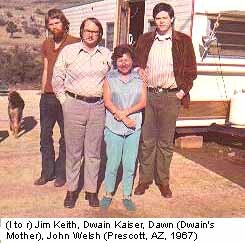 I’m posting some important links below, to Dwain’s website (the store is still open for a while), Jerry Smith’s website and other relevant stuff. May all your Thetans be pink and fluffy. 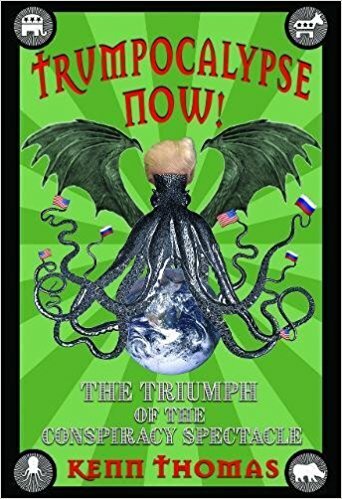 Kenn’s book Trumpocalypse Now! : The Triumph of the Conspiracy Spectacle Paperback is available at amazon.com. 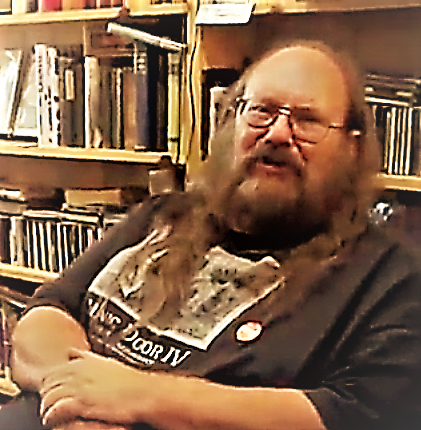 Feral House still has Jim Keith’s “Octopus” conspiracy book, as well as some Kenn Thomas titles and many other wild and crazy pop culture, alt culture and conspiracy titles.